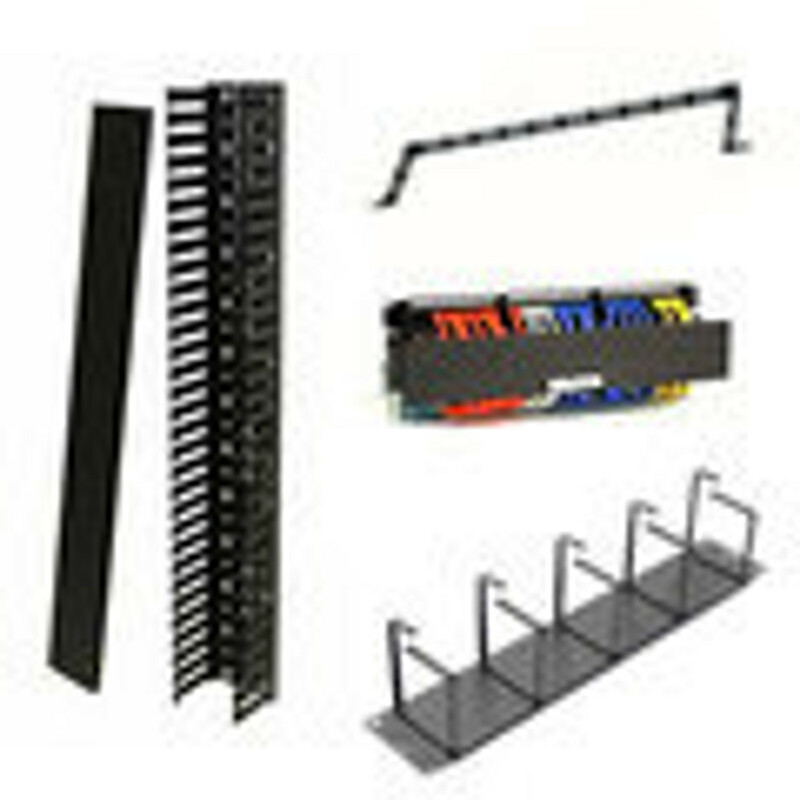 Cable Organizer Products from ServerRack.com. We carry server cable management products for horizontal and vertical rack applications. Use on your 2 post Telco rack or 4 post open rack as well as enclosed server racks and cabinets. Server rack cable management products range from steel to molded plastic. Check out the Neat Patch Cable Organizer for a neat and efficient patch panel. Call your account manager at toll free 1-800-962-2576 with questions.